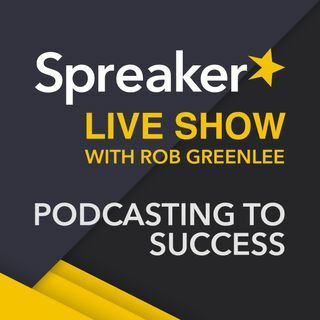 SLS73: How to learn Podcasting and Who should you trust? Our Topics This Week: How to learn about Podcasting and Who should you trust? Tip of the Week “How to to stay Up-To-Date on Podcasting News” with co-host Alex Exum @AlexExum and he is based in LA and hosts "The Exum Experience" and the "Spreaker Studio Review" show. First episode since Podcast Movement: How was the event? #4 Start Podcasting and learn for yourself by doing… you really don’t need to pay for an expensive training course. But learn from some experienced folks. Consultants with long-running podcasts that are trusted by podcasting conference organizers others. References from other podcasters who have worked with them.